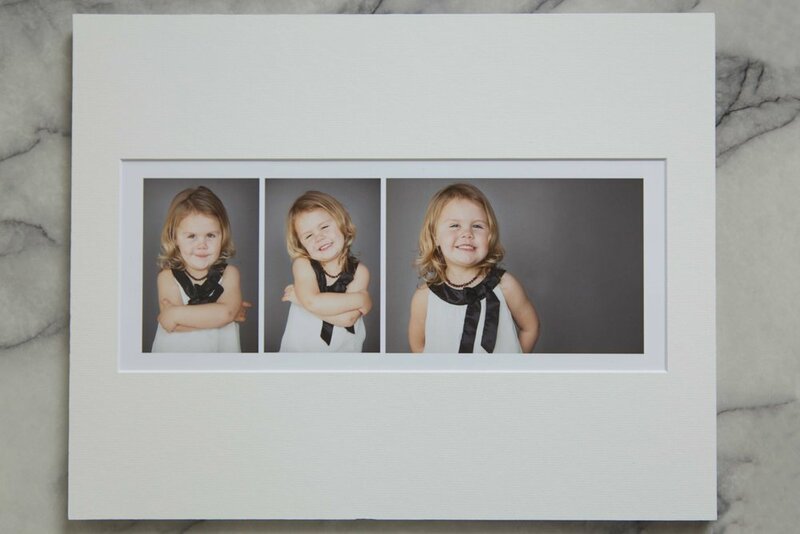 How to display your family portraits - Some ideas. How many of you are guilty of using a photographers services, and never getting around to getting them printed? Are those precious images just sitting in a drawer? I recently switched my services over to include a reveal session. This is where the client and I go through the images together, the client picks their images that they wish to purchase, picks their products, and leaves knowing they are getting high quality, long lasting products that they can proudly display on their wall, with complimentary matching digital files to share with family and friends. I have products on hand so they can see various options. 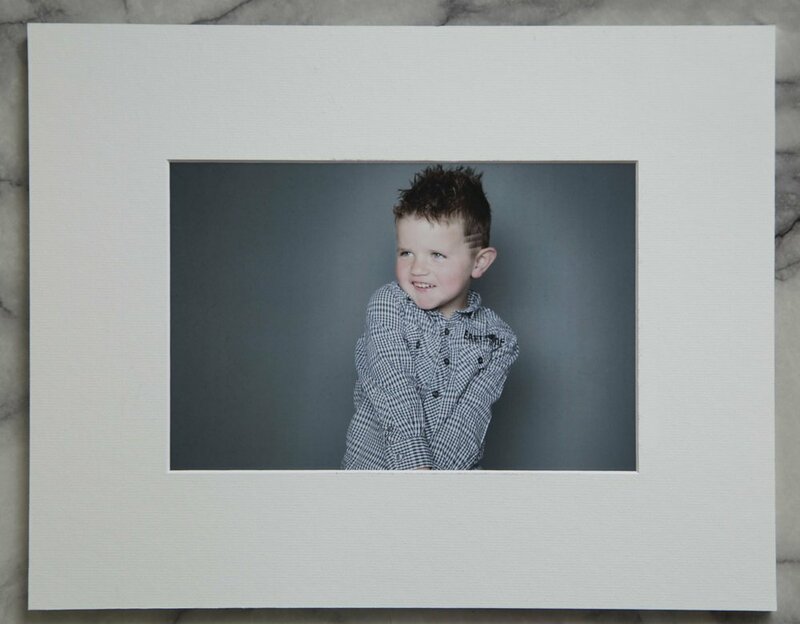 My personal favourite are matted prints, and family portrait albums. Matted Prints are available in a Folio Box, or individually. They come printed on beautiful lustre paper, matted in an off-white mattboard, ready to either be framed, or kept in their beautiful keepsake box. My other personal favourite is a family portrait album. Photo albums aren't just for weddings, they are perfect for telling a story whether it's the growth of your family, celebrating the new addition, or recongising a milestone, I love being able to tell your story through portrait albums. Albums can include words or photos only. Words can include your favourite quotes, family details, names and ages, etc. These are my favourite ways to display those beautiful portraits. Living in photos is so important, as is having beautiful, high quality wall art to display, remember, and cherish for a lifetime. Older PostShooting for myself and how I keep passion alive.